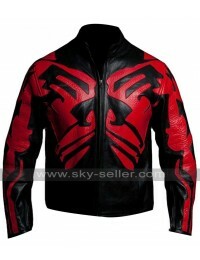 Star Wars Clone Wars is one of the most inspired series with the war in the galactic regions and Jedi fighting. 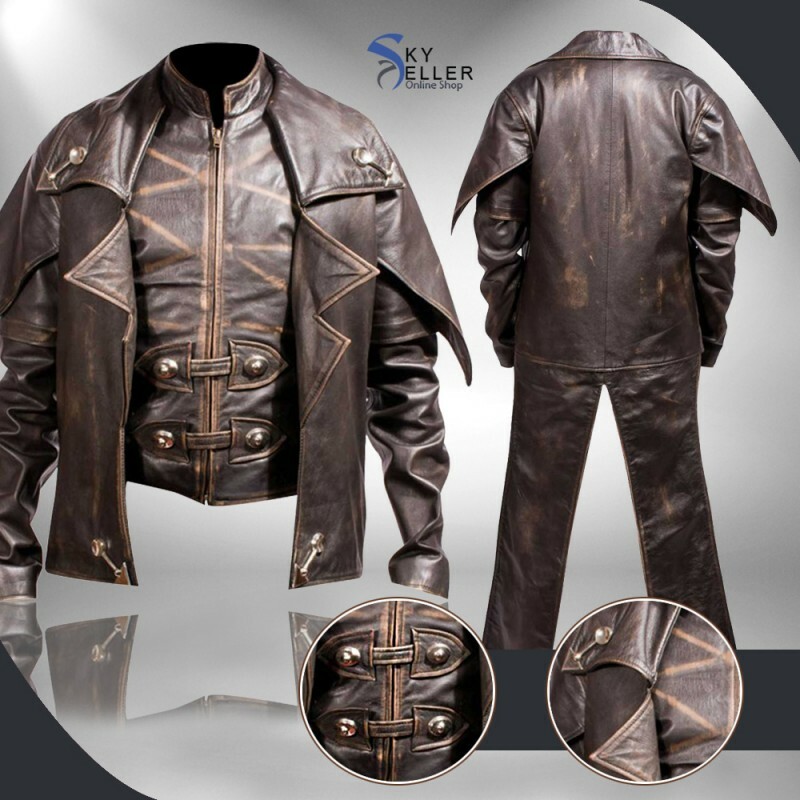 Cad Bane in Star Wars Clone Wars is one of the most important character and people love the Leather Costume that Cad Bane wears. 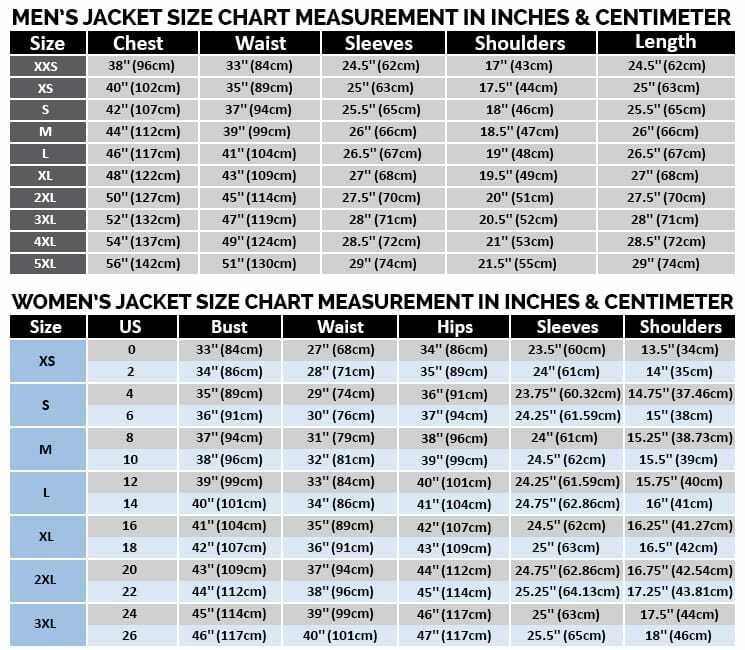 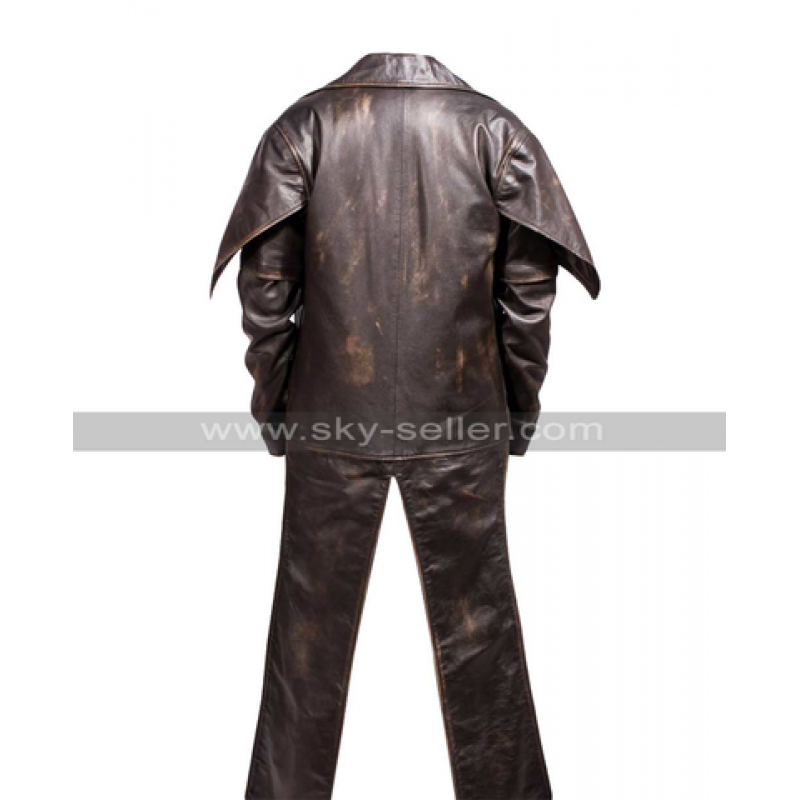 There are many gadgets inserted in the jacket for fitting the character and the exact replica of the Cad Bane Star Wars Clone Wars Leather Costume is available with the better quality. 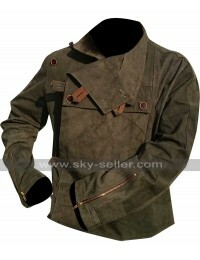 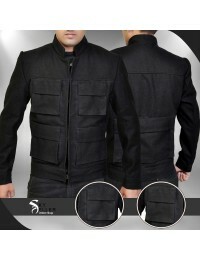 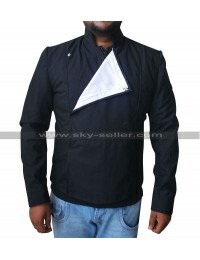 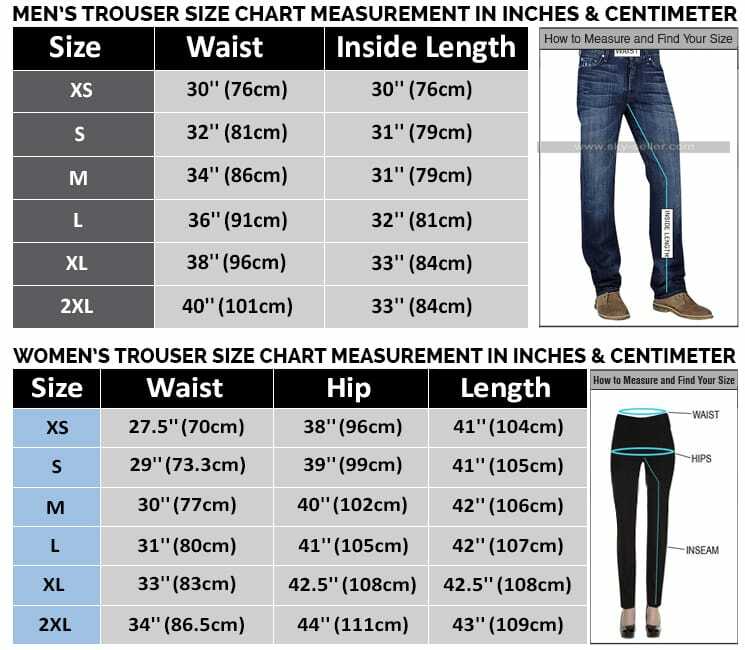 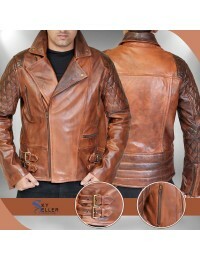 The costume is made with best quality of leather so you will experience the best class look with the beautiful designs. 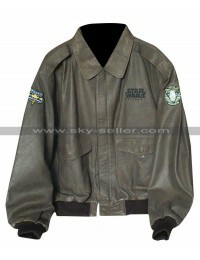 You will love dressing up like the blaster bounty hunter and making your favorite Clone Wars adventures in the real world. 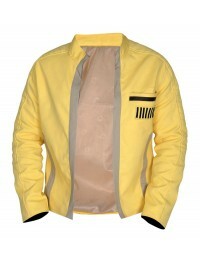 Fit your costumes with the blaster rifles and many more accessories dressed up for the Halloween. 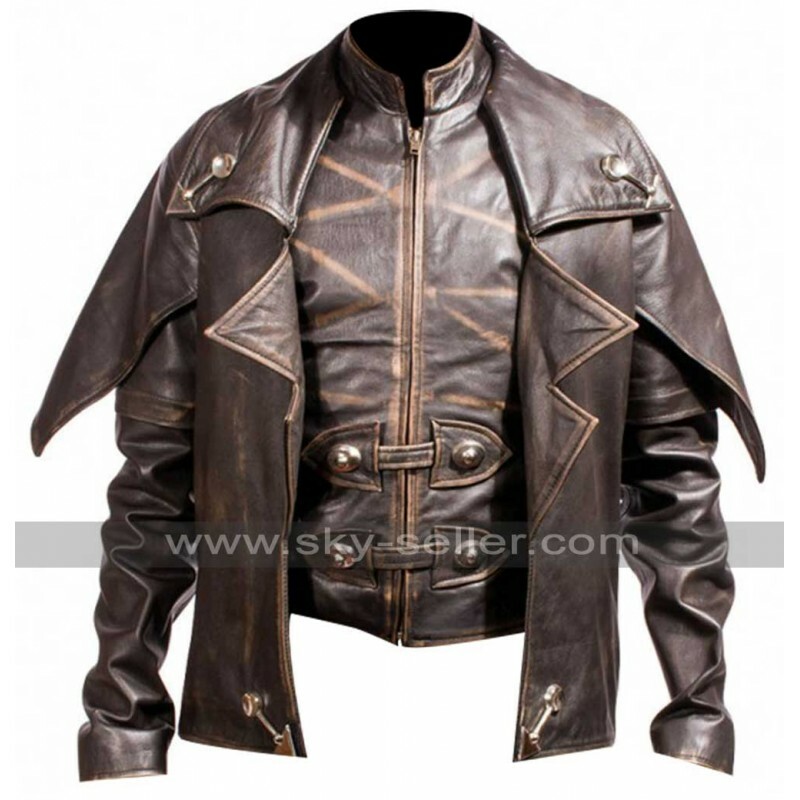 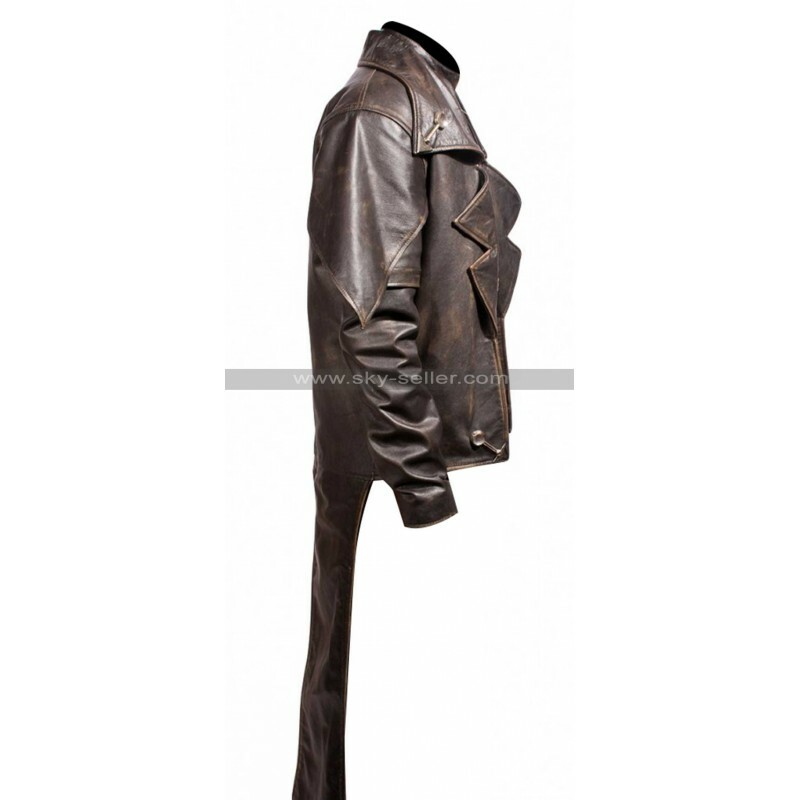 The costume is made with the genuine leather and Faux leather so that you will experience the highest quality leather Jacket.